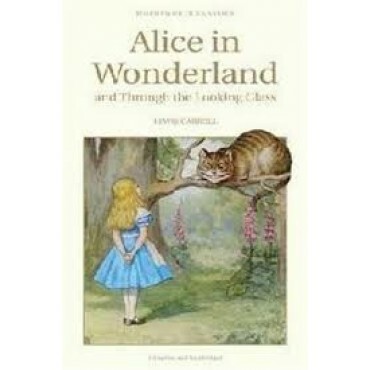 This edition contains Alice's Adventures in Wonderland and its sequel Through the Looking Glass. It is illustrated throughout by Sir John Tenniel, whose drawings for the books add so much to the enjoyment of them. Tweedledum and Tweedledee, the Mad Hatter, the Cheshire Cat, the Red Queen and the White Rabbit all make their appearances, and are now familiar figures in writing, conversation and idiom. So too, are Carroll's delightful verses such as 'The Walrus and the Carpenter' and the inspired jargon of that masterly Wordsworthian parody, 'The Jabberwocky'.